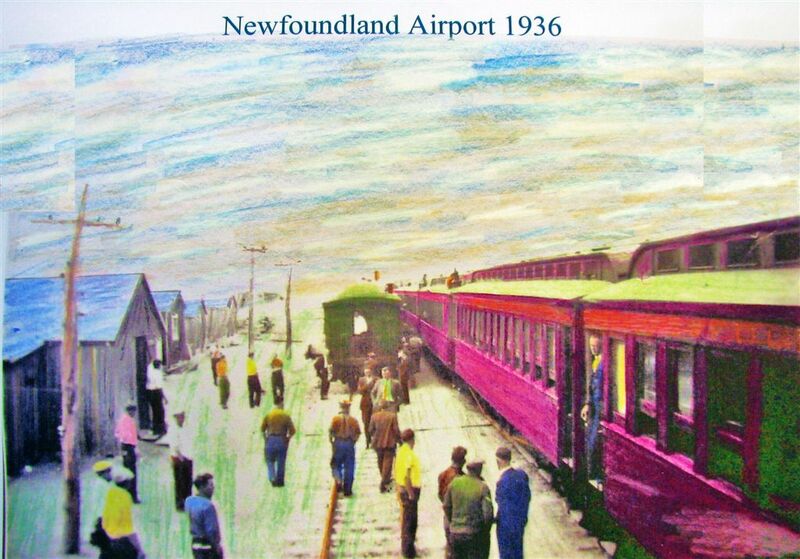 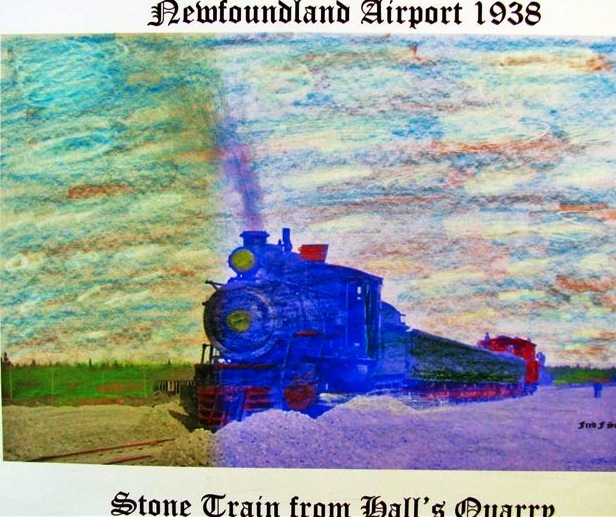 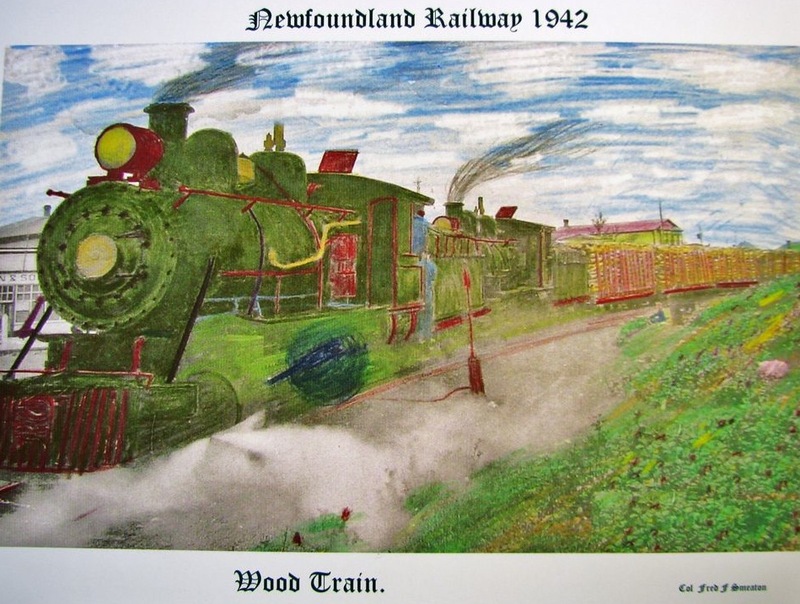 This page has a first objective to show the importance of the Newfoundland Railway to the consruction of Gander. 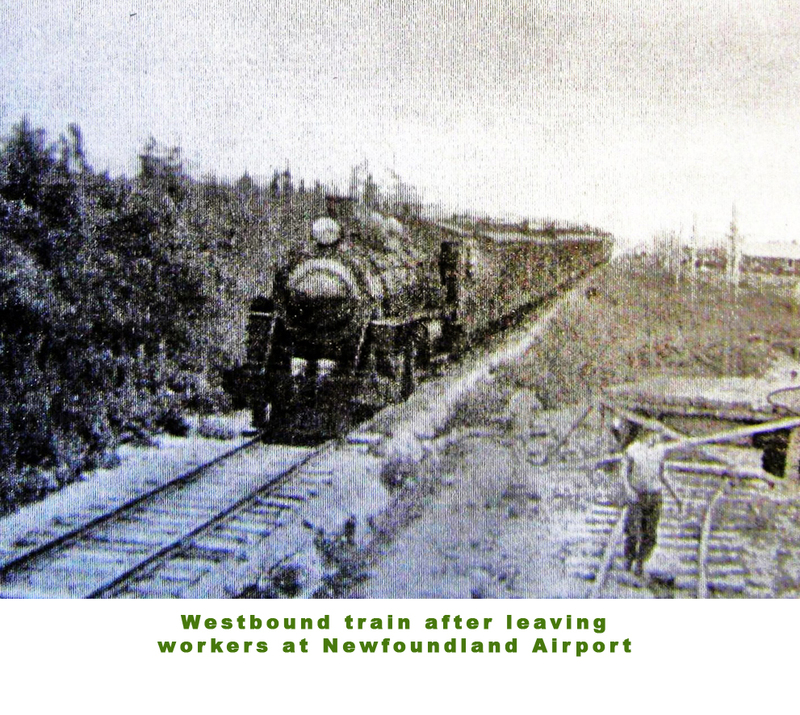 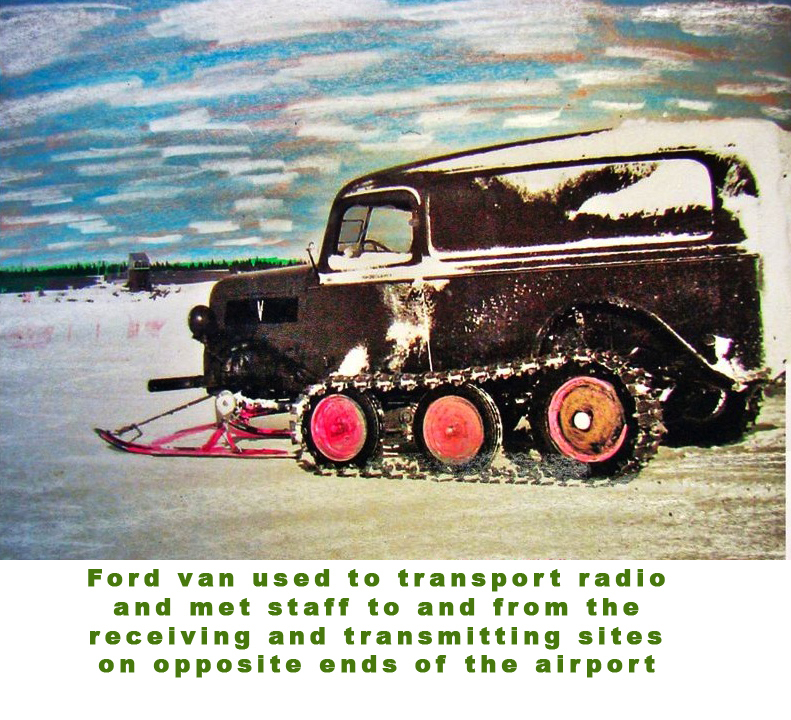 Without the famous "Newfie Bullet", nothing could have been accomplished. 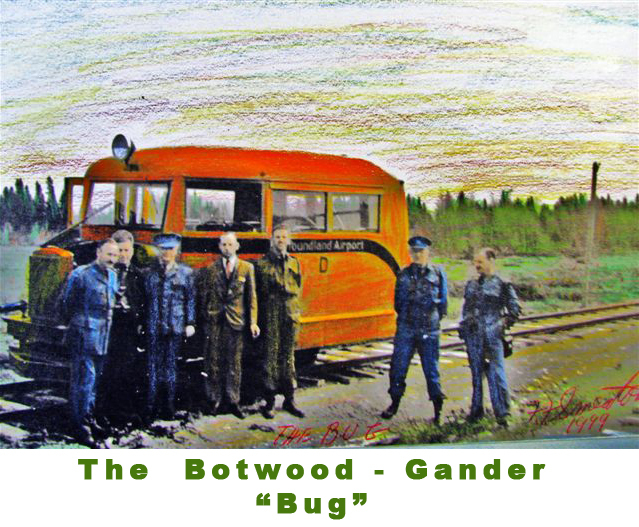 "If we don't have what we need, we'll make up something!"